Wonderful home in fantastic neighborhood! This pristine home features an updated kitchen, formal dining, breakfast bar and breakfast nook, cozy family room with gas fireplace, huge master bedroom with steam room/shower in master bathroom, walk in closet, huge non-conforming basement bedroom, great covered patio in the back, finished garage, and built in sledding hill in back yard! Space for RV/boat parking. 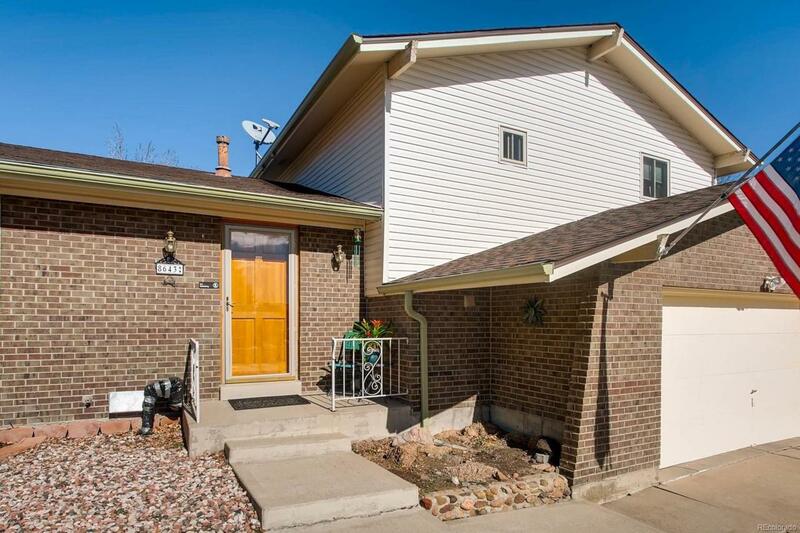 Close to Green Gables Elementary, close to shopping, and easy access to mountains via Morrison Rd. Open house Sat 3/3.